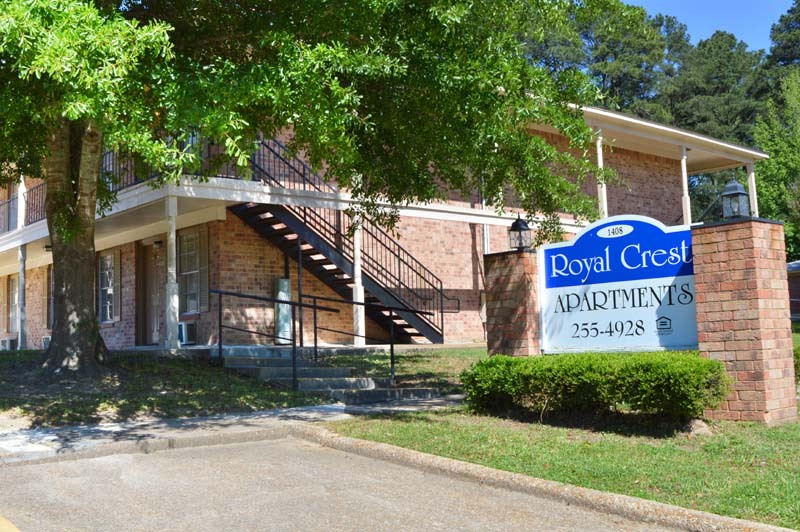 Welcome To Royal Crest in Ruston, LA! 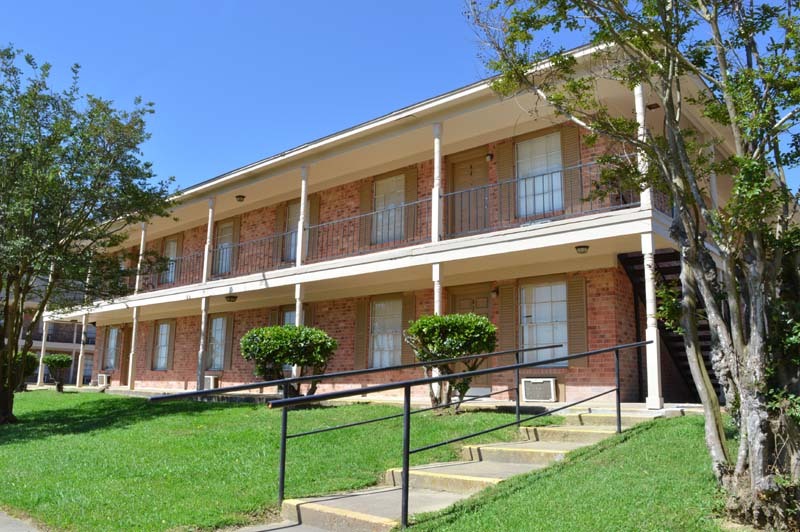 Royal Crest Apartments has all the elements of a great lifestyle at an affordable price. 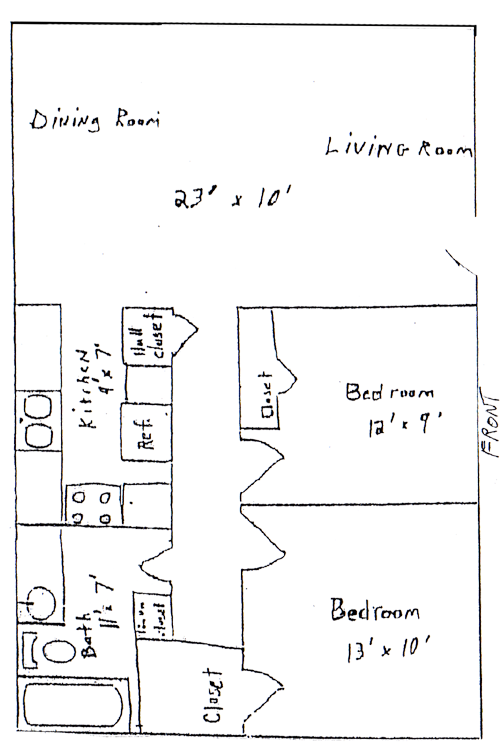 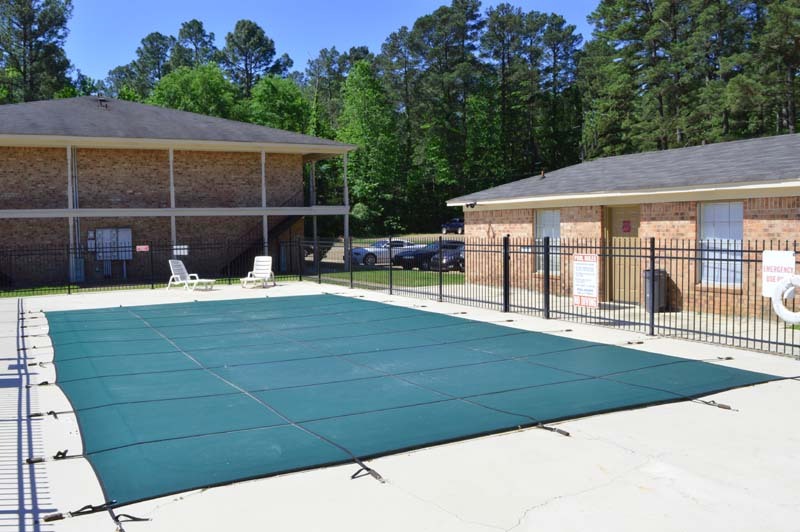 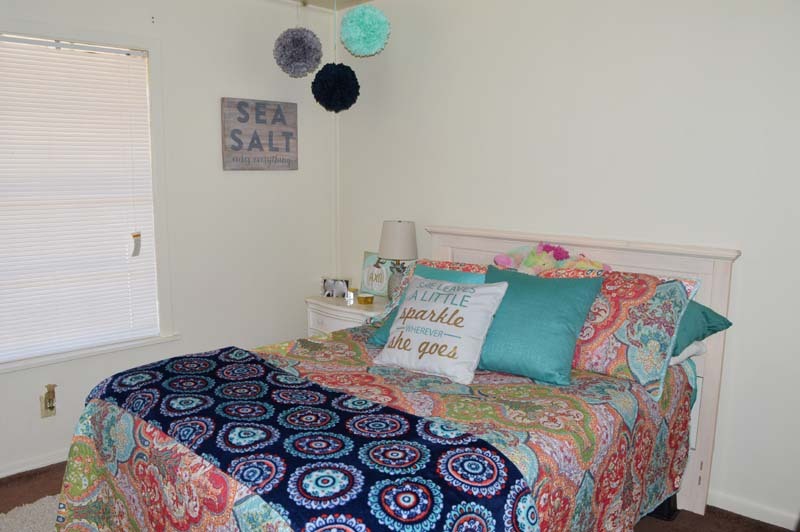 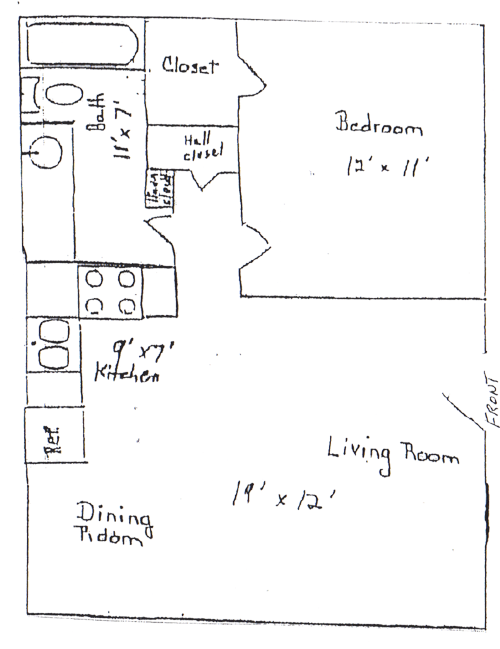 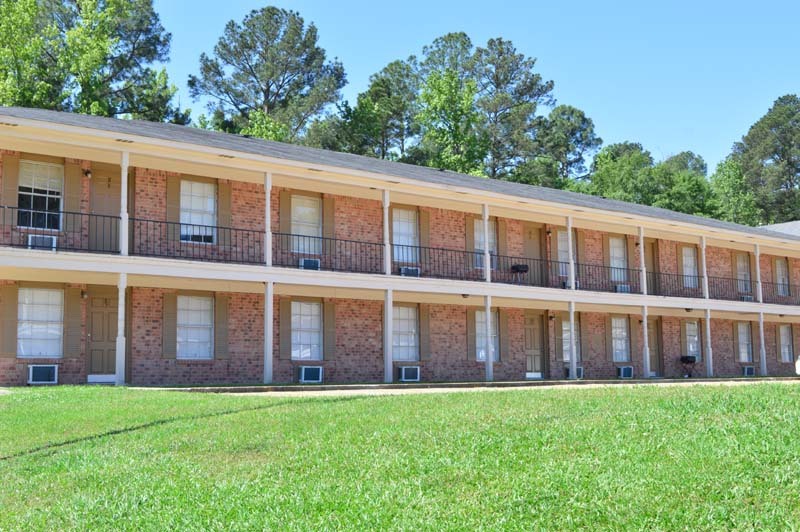 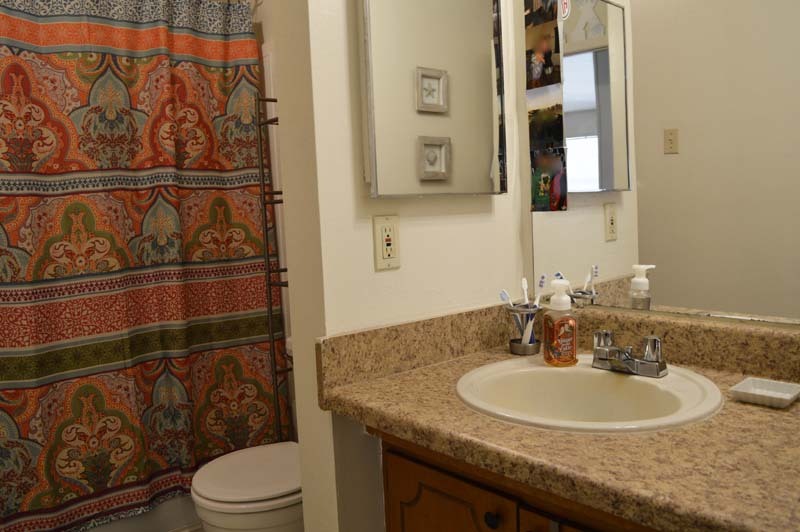 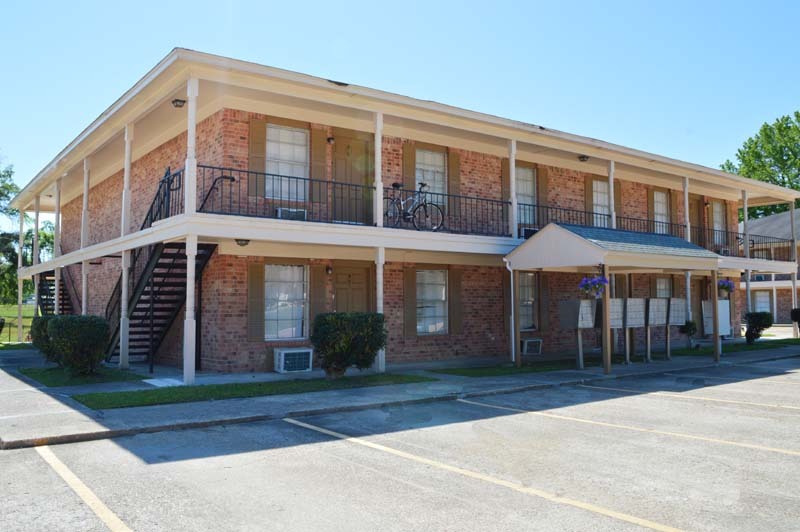 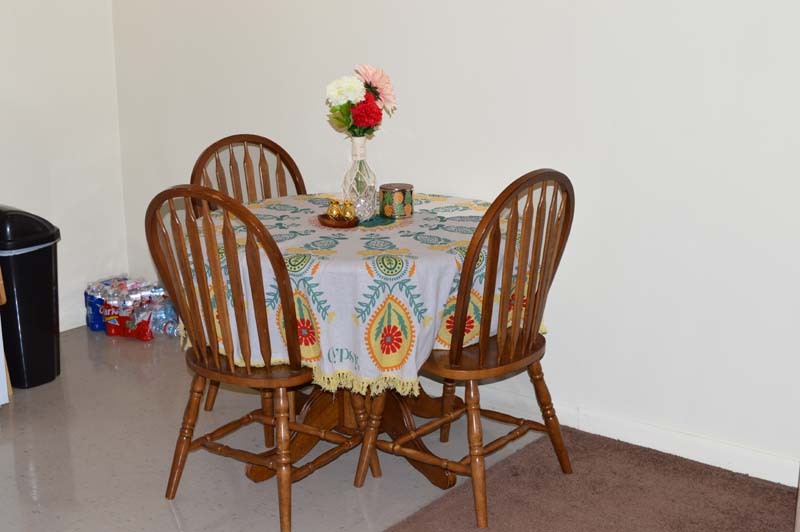 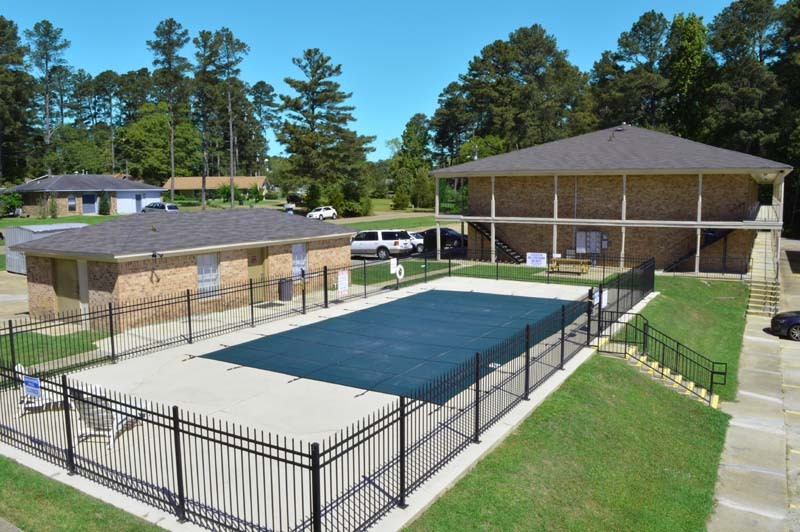 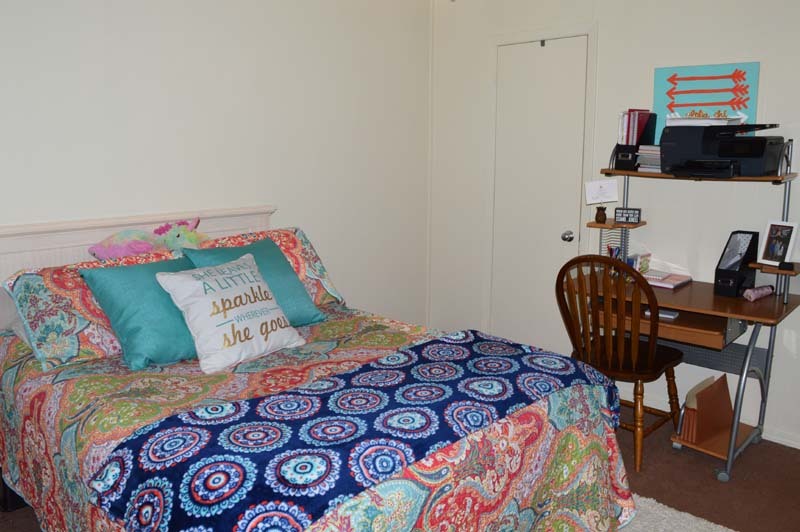 We are a quiet community located within walking distance to Louisiana Tech and near Grambling State University. 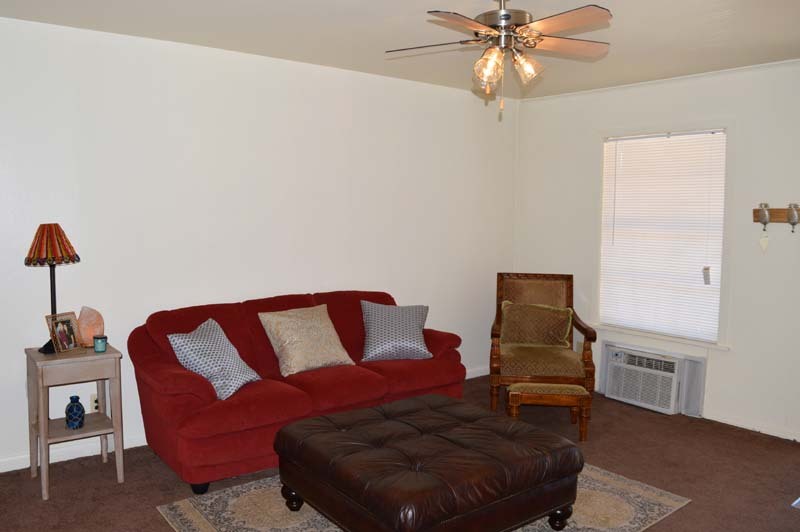 Come visit Royal Crest today! 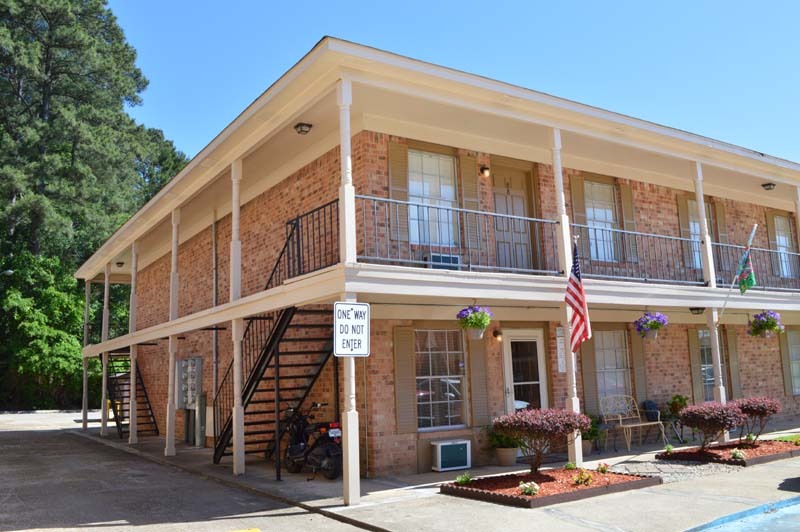 Come discover the peaceful, private, and exciting Royal Crest, where southern charm and grace welcome you, and distinctive style surrounds you. 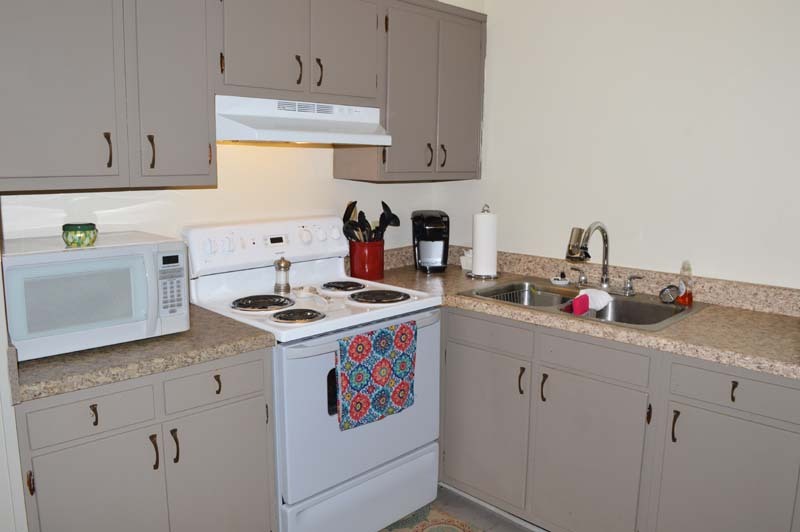 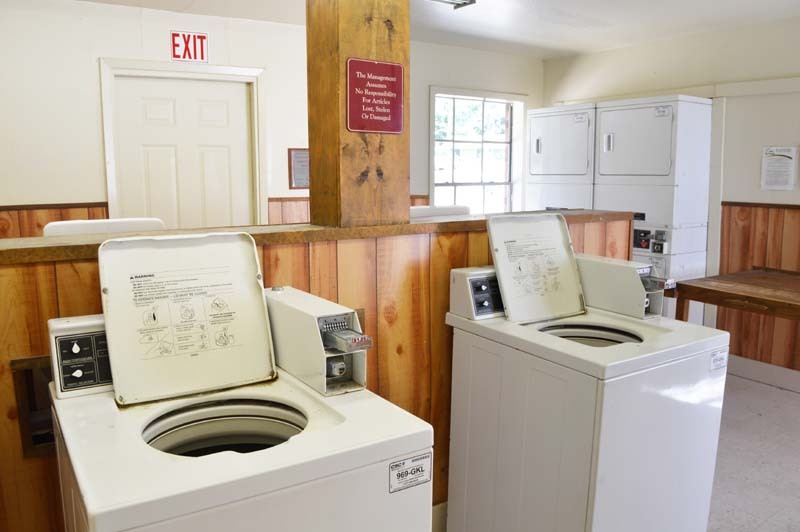 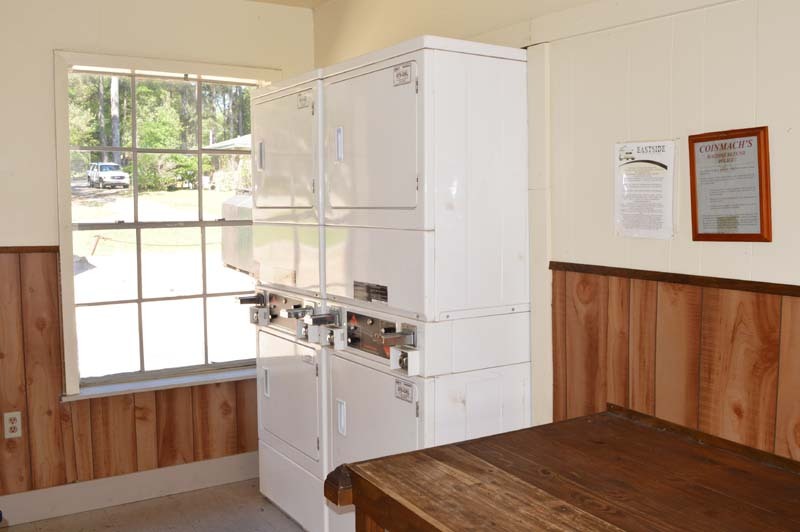 Our spacious 1, and 2 bedroom apartment homes boast quality features including full size kitchens with frost-free refrigerators. 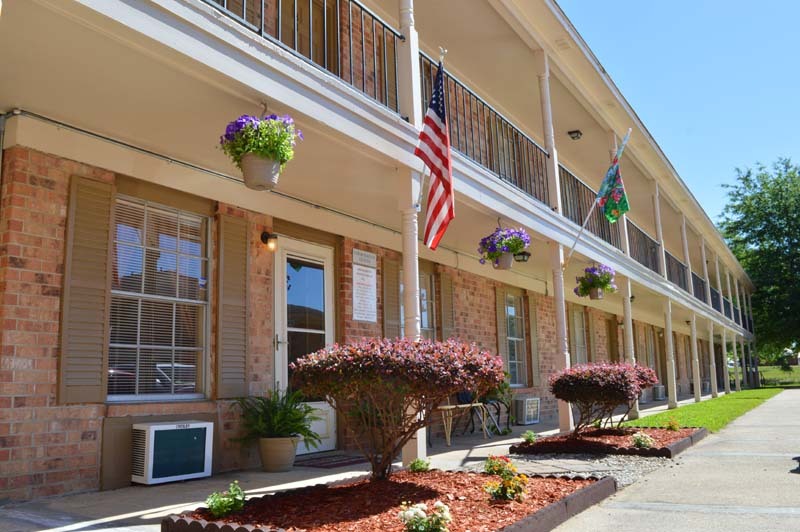 Welcome to Royal Crest Apartments! 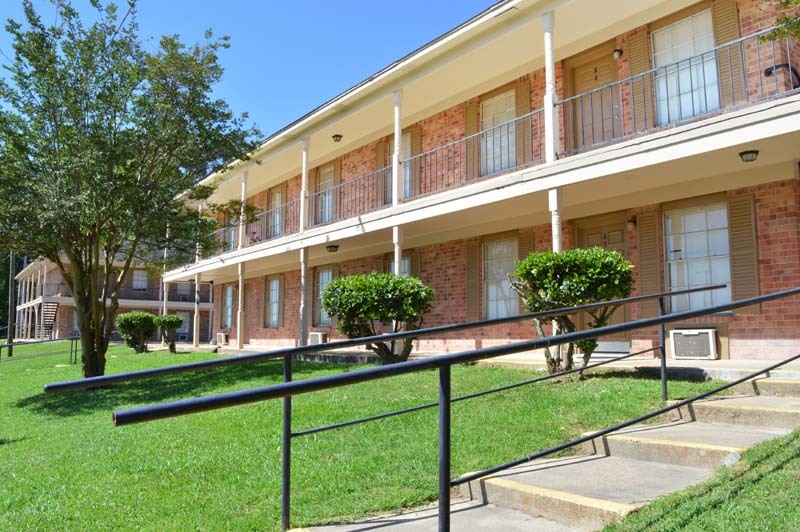 Royal Crest Apartments is only minutes from restaurants, shops, galleries, entertainment, parks and much more! 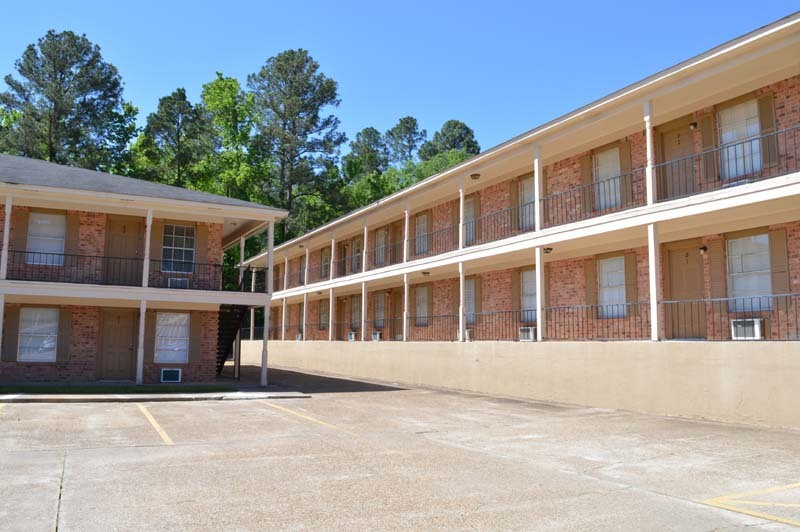 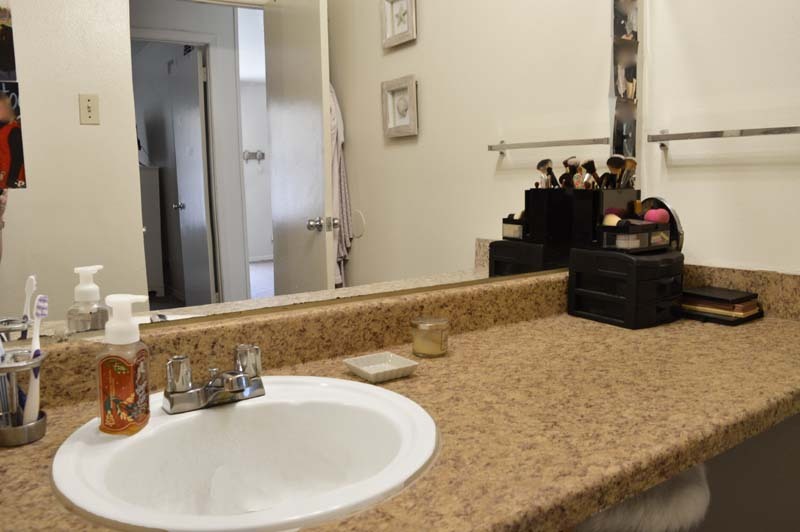 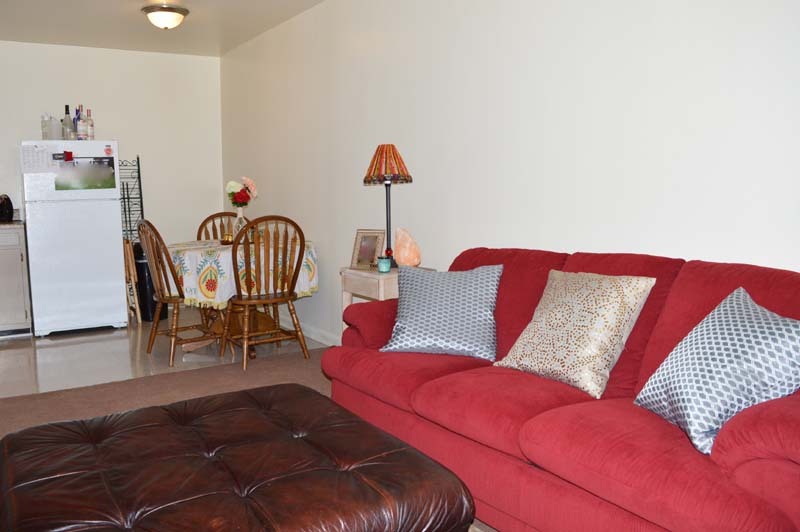 In addition, Royal Crest Apartments is only minutes from major thoroughfares. 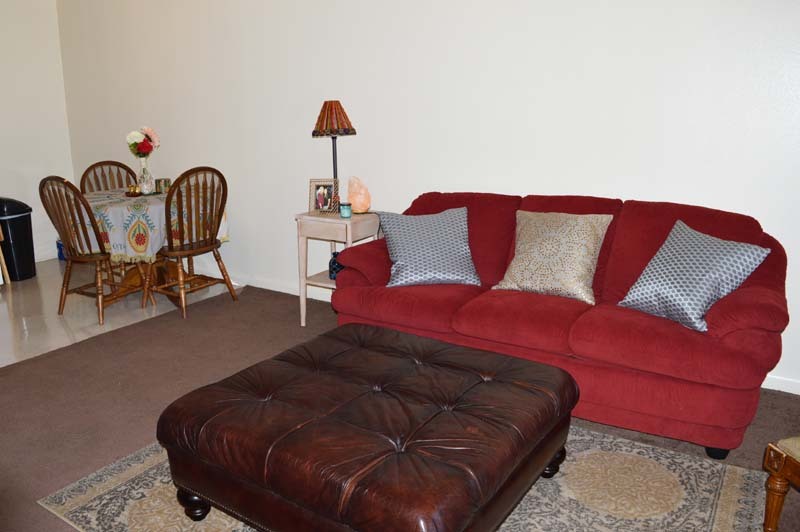 Yes, you're going to love it here at Royal Crest!